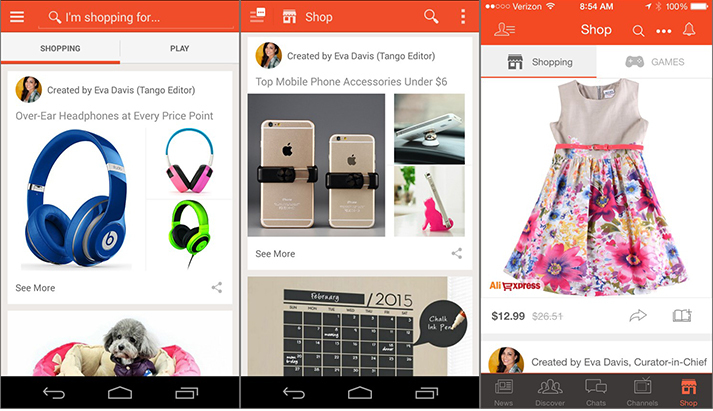 Tango, the mobile messaging service, has launched Tango Shop, a social shopping function targeted to US subscribers. The new initiative operates in conjunction with Walmart and AliExpress, a global marketplace owned by the Alibaba Group. The deal lets Tango members make purchases from Walmart.com and AliExpress without having to exit the Tango app. Tango gets a cut from every transaction. US Tango members can now choose from millions of products sold by the retailing giants. Meantime, Tango will also offer curated lists of products based on user preferences, while allowing customers to create their own sharable collections. The new shopping feature will start rolling out today in the US, and will be available to small groups of users in sequence until all subscribers are covered, Chi-Chao said. Adjunct services include a personal Tango shopping expert that selects items for users based on their likes and catalogs. A team of editors seeks out affordable, seasonal merchandise to create curated catalogs that can be shared with other Tango users through public or private messaging — making shopping a more social experience. 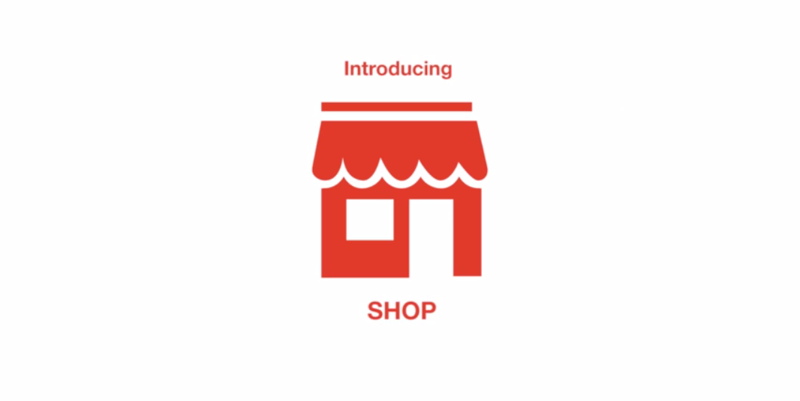 Tango Shop works with iOS, Android, Windows Phone 7, BlackBerry and Kindle Fire. Download the Tango mobile app from either the App Store or Google Play.